Sorry, no review of Final Fantasy VII yet. In Final Fantasy VII you'll explore a beautiful fantasy world that is slowly succumbing to the iron-fist rule of the ruthless Shinra, Inc conglomerate. Operating from Midgar, the neon-drenched city built on a giant elevated plate to separate it from the poverty-stricken slums, the evil corporation uses giant Mako Reactors to gain power by draining the life force from the land, thus giving it a stranglehold over the planet's natural resources. A number of rebel groups form to destroy this sinister force, the most powerful of which is a group of experienced fighters known as Avalanche. Each member of the team shares a common bond in that they have all been personally affected by Shinra's misdeeds and seek vengeance to reclaim their dignity. Their newest member is Cloud Strife, a former Shinra soldier who could be the key to victory for the rebels. So begins a grand adventure that will change the world forever. The first Final Fantasy title for PSone is an unmitigated classic, a truly epic title that spans three CDs of finely crafted storytelling and deep RPG action. 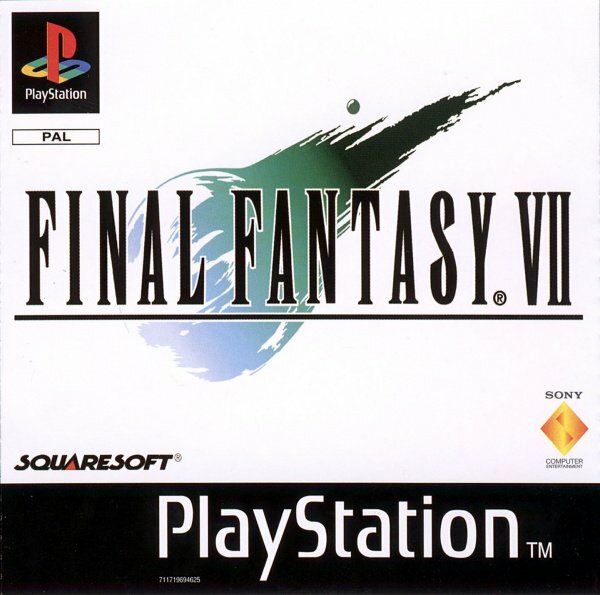 With a huge world to explore, hundreds of characters to interact with and a myriad of sub-games and side quests, Final Fantasy VII will tax your mind, your reflexes and even your heart. It's a truly unforgettable experience. Hey don't ask me, i'm in the 1% of the world that has not played this yet! Great move to have this on playstation network. Great game, about 40 hours in lol. News What if Final Fantasy VII Got an Open World Sequel with Randomised Dungeons and a Karma System?